South Australia has always been a welcoming state for new migrants. South Australian immigration has just opened a new investment type of visa which is named as ‘Supporting Innovation in South Australia Stream (sub-class 408 Temporary Activity visa). 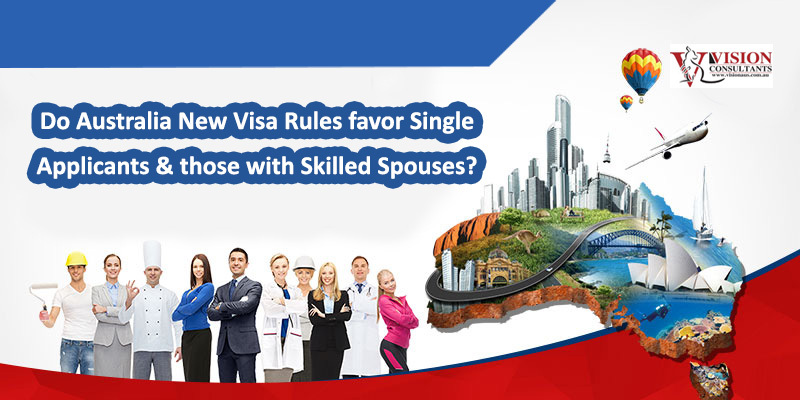 This investment visa is also known as South Australian Entrepreneur Visa. It should also be noted here that the 408 pilot program will be running from 21st November 2018 till 30th November 2021. The next question here that arises is that for whom is this New South Australian Entrepreneur Visa for? 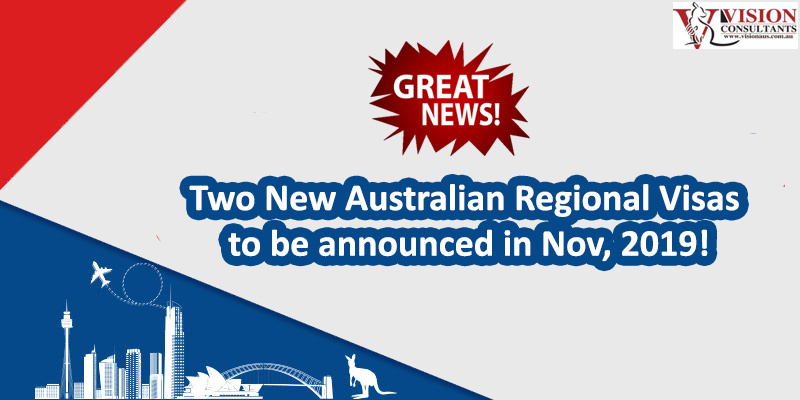 Well this visa is aimed towards promising and successful overseas entrepreneurs as currently South Australia is looking for entrepreneurial migrants who are innovative, creative and have an entrepreneurial mindset or they are currently working at an innovative early stage business ideally proposition. In addition to this, this Temporary Activity Visa (sub-class 408) has many streams and possibilities to choose from. While the details of the said policies are right now not shared with in much details, it is imperative that this new visa category focus on young and innovative entrepreneurs. Also, the length of stay for the new entrepreneur visa is still not disclosed, but keeping in view the other streams in the sub-class 408, it might be between the range of 2 and 4 years. Being under 45 years of age at time of application. Demonstrate a minimum level of Vocational Level English. Meet all health, character and financial requirements detailed by the Department of Home Affairs. Have an innovative idea with a supporting business plan. Be endorsed by a South Australian Government entity (Department for Trade, Tourism and Investment) to take forward an innovative idea in South Australia. Have sufficient funds* to support yourself and any eligible dependent family members included in your application. Applications for the Supporting Innovation in South Australia (SISA) – Temporary Activity (subclass 408) visa will need to meet all of the Department of Home Affairs’ criteria and the South Australian Government requirements. It should also be noted here that there are two different pathways for the Supporting Innovation in South Australia Event Stream, the first one is Eco-System Providers and the second one being Office of The Chief Entrepreneurs. It is also important to mention here that through the Eco-Systems providers stream an applicant will have to formally apply through Immigration South Australia.